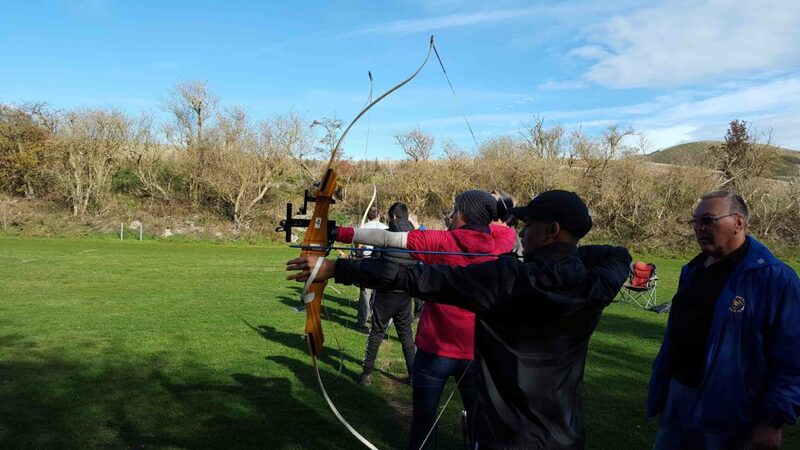 Dunstable Bowmen run beginner’s courses each year in May for anyone aged 10 years old and above. These are usually on Tue and Thursday nights from 6.30pm to 8.30pm. We provide tuition in basic archery by experienced archers and coaches on a one to one basis. Please do not buy any equipment before the lessons, we supply everything you will need. Archer’s equipment requirements can and do change overtime, especially at the beginning so we do advice you not to buy equipment straight away as making a mistake could be expensive. Enrolling on the beginner’s course does not guarantee an offer of membership to the club. If you are invited to join, equipment will be available until our indoor season for a small hire charge. After this time you are expected to buy your own equipment. 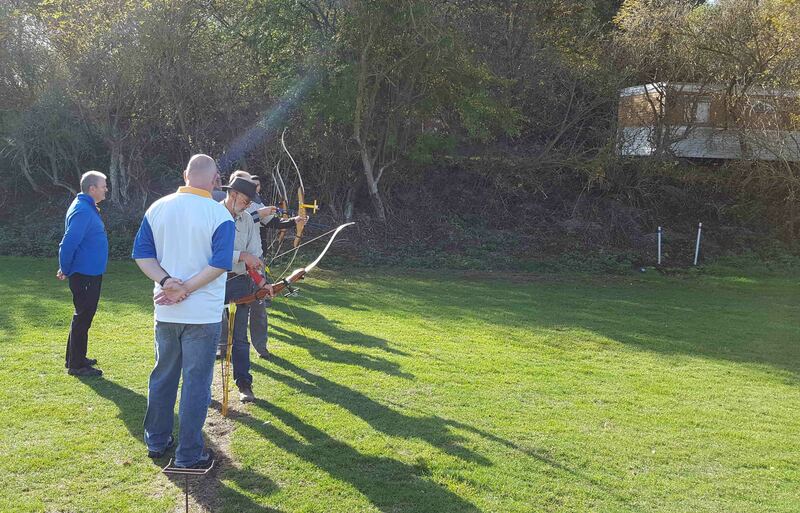 Our experienced archers will be able to advice you.